Majority shareholders showed a strong confidence in the company, by subscribing for excess rights, more than their entitled portion. With strong future growth prospects, potential M&A and concession extension, we maintain BUY with a slightly lower DCF-derived Target Price of SGD0.13, from SGD0.14, 41% upside, to account for the excess dilution from the rights issue (100% vs 79% previously expected). Y-o-y Moya’s 2Q18 topline surged 130% with PATMI growing 537% to SGD7.2m, mainly as a result of the acquisition of Aquatico in 2017; we understand that organic water sales trended up as well. Finance costs to drop in 2H18, due to repayment of debt with proceeds from the rights issue; this would result in c.SGD1-2m interest cost savings in 2H18. Based on track record, we expect the acquisition to be accretive. 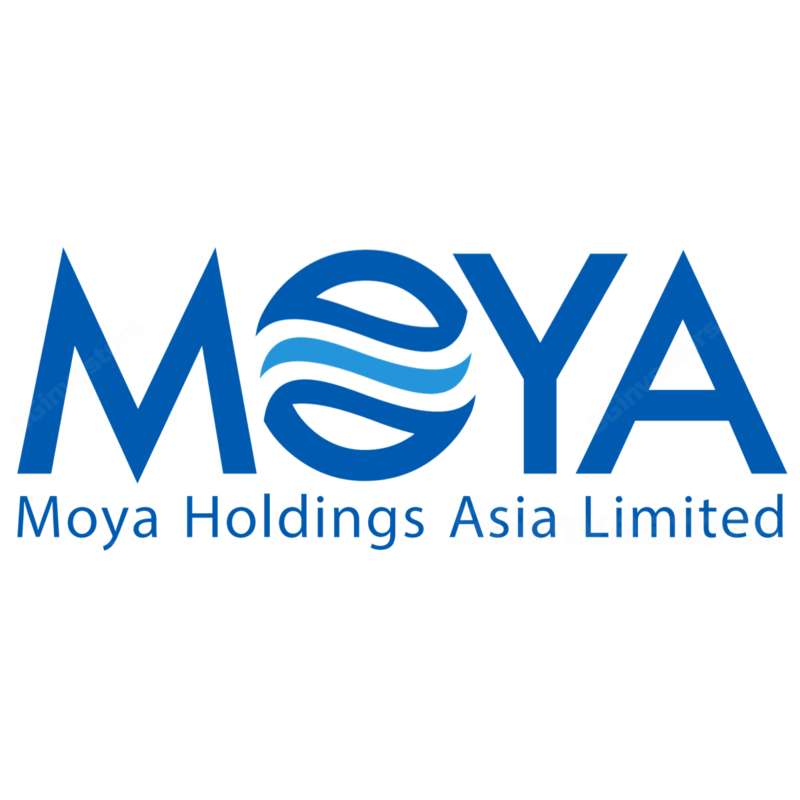 Moya is in the midst of extending its Aquatico concession with the Government and an agreement could be announced soon. Management revealed they would likely commit to a certain capex for a new 3,000 litres/second plant, as well as capex to reduce their non-revenue water (NRW) by 20% in 5-10 years. In addition, they would likely stop handling the customer service or collection of water tariffs from the end consumer, while only dealing with the Government. The increase in volume, would offset the reduction of water tariffs, which would eventually leave EBITDA unchanged. Dilution mitigated by lower finance costs and potentially accretive M&A. Maintain BUY as we remain positive on Moya based on its lower financing costs, concession extensions and recovery of NRW to provide strong organic growth and additional accretive acquisitions in the pipeline to further boost NPAT. We expect the additional dilution from the rights issue to be mitigated by lower finance costs after paying SGD68m of debt. We lower slightly our DCF-backed Target Price to SGD0.13, from SGD0.14, to account for the dilution from excess rights subscribed (100% vs 79% previously expected).